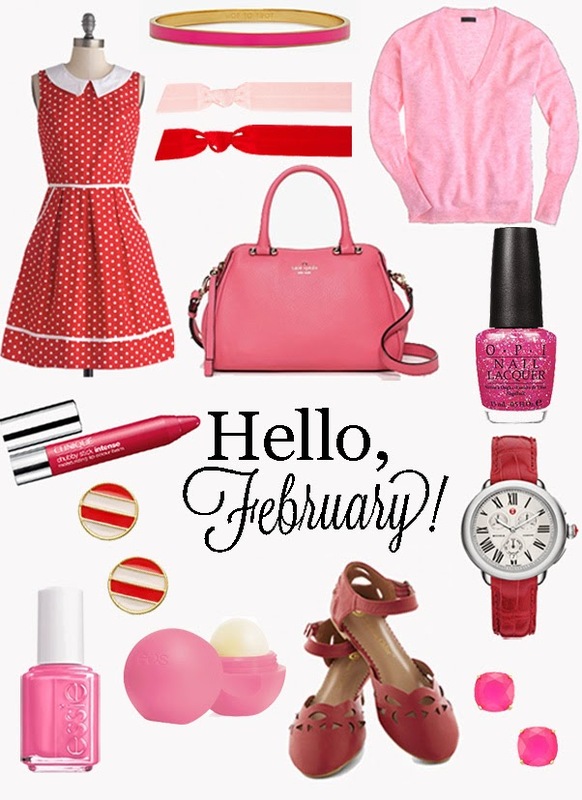 February is the sweetest month of the year! It's full of love, sweets, and most importantly… PINK! I always wear the most pinks and reds as Valentine's Day approaches. Some say it's a holiday invented by the greeting card industry. I say, "Who cares?". More sweets and love are in the air and I'm not complaining. It's time to bring out all of the brightest, sweetest pieces in your wardrobe! Do you absolutely love Valentine's Day (like me) or is it just day 45/365? P.S. I know February officially starts tomorrow, but I'm just so excited! Back to School + Inside My Backpack!